Some think that being included in Google News, which is a human, manual inclusion process, is the same as being included in the "top stories" section in web search. It is not. Back in 2014, Google dropped the requirement for showing up in that box as being part of Google News and any site or blog can technically show in the top stories box. John Mueller responded on Twitter to a webmaster who is upset his site no longer shows up in the top stories section saying it is algorithmic and there is nothing specific you can do. @mxdwn @mistry213 This is fully algorithmic, there's no manual way to force it in. 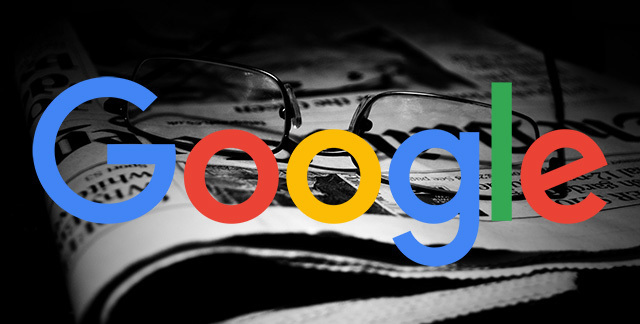 Truth is, ever since Google tweaked the top stories algorithm (Google did not confirm this) back in late November, it was less likely for none Google News sites to be included there. We do know Google is working on only showing stuff here and other search results that are more accurate. In any event, Google says that you can't press a button and just reverse everything to get your site back into the Top Stories section. I suspect you need to work on making your site more of an authority. Of course, it also depends on the query.